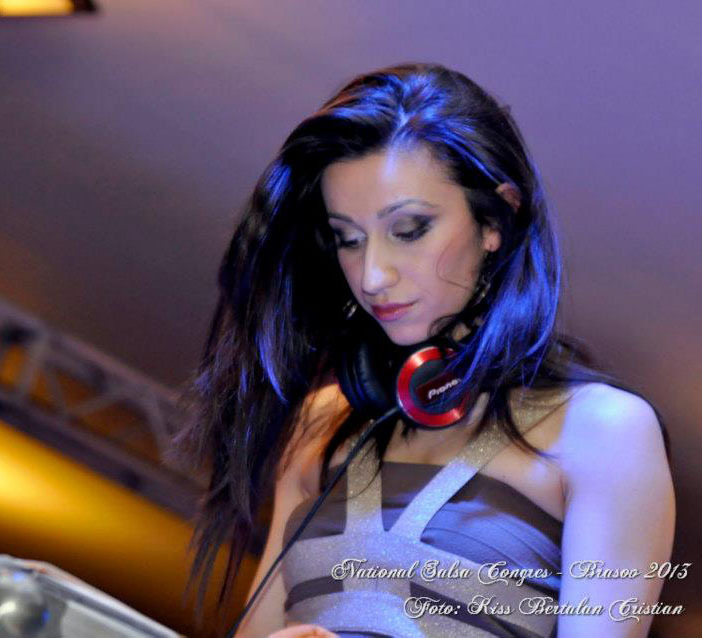 DJ Monik knows how to be different and stand out in front of other DJ`s. She blends in the classics of the Mambo and Fania era seamlessly to the hottest new releases without missing a beat. 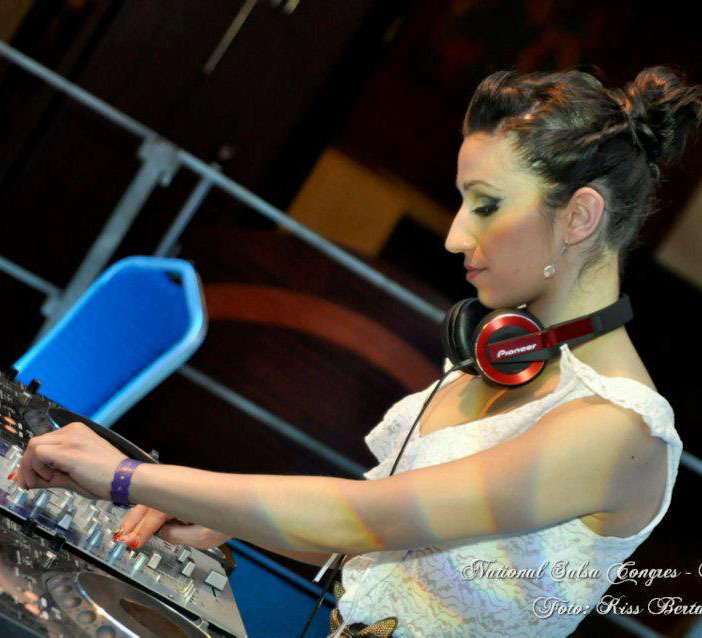 She is organizer of the social events at Salsa Picante School from Brasov, of which she is a part of.